Your mortgage or your rent is most likely you highest monthly expense. If you own a home and are paying a high interest rate, it might make sense to refinance your loan. Mortgage rates continue to be at their lowest. Make sure to talk to at least 2 or 3 companies before making your decision on refinancing. If you are renting, you might want to negotiate to lower your rent by doing some extra maintenance on the property, etc.. which could help out the landlord/owner. There are many other ways to save on housing and home stuff. Below are some things I've done in the past plus some other helpful resources. Check out estate sales for deals on unique one-of-a-kind antique furnishings and home decor accessories. Buy an inexpensive soaker hose from a home improvement store, like Home Depot or Lowes. Using a soaker is a more efficient and less wasteful way to water your lawn. Shop flea markets, swap meets, thrift stores, yard sales for great finds in home decorating. If you are looking for something specific, check out Craigslist, or eBay. For great looking home accessories, shop Ross, Marshalls, Home Goods, Target or TJ Maxx even 99 cent stores! Click here for frugal home decor tips. 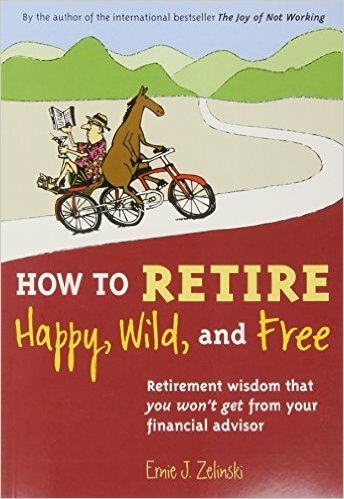 • How To Live Rent Free - Learn how to let someone else pay your next house payment. Here are some resources on how to save money on the topic regarding housing. Check out more eBook resources listed here. • Sell Your House in 21 Days or Less! (free report) - Learn the secret to selling your home fast in today's market. • Reduce Your Mortgage - A network of mortgage negotiations specialist to help lower your payments, loan balance and stop foreclosure. • How To Save Thousands Buying Your Next House (free report) - Learn how to find cheap and affordable homes for sale. 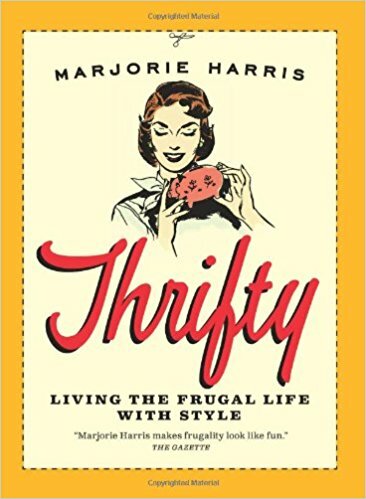 • Frugal Housing Bookstore - A list of my book picks on the subject of frugal housing. • Home Purchase and Loan Solutions - A resource for buying a home or to obtain a home refinance loan. 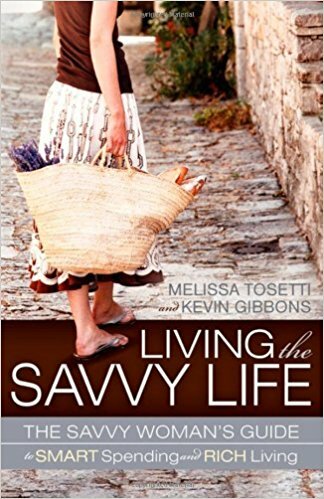 • Frugal Home & Garden Bookstore - A list of my book picks on the subject of frugal home & garden decor.